Parbat –The paddy production in Parbat district is forecasted to increase by 10 percent this year compared to the last year, thanks to timely plantation of paddy seedlings, good rainfall and favourable weather condition, according to the Agricultural Knowledge Centre, Parbat. Parbat district had also witnessed good paddy production last year compared to the previous year. With the better output, the farmers in Parbat are excited during the time of harvesting. Chief of the Centre, Basudev Regmi, shared that timely seedling plantation in paddy pocket areas and continued rainfall contributed to better yielding. 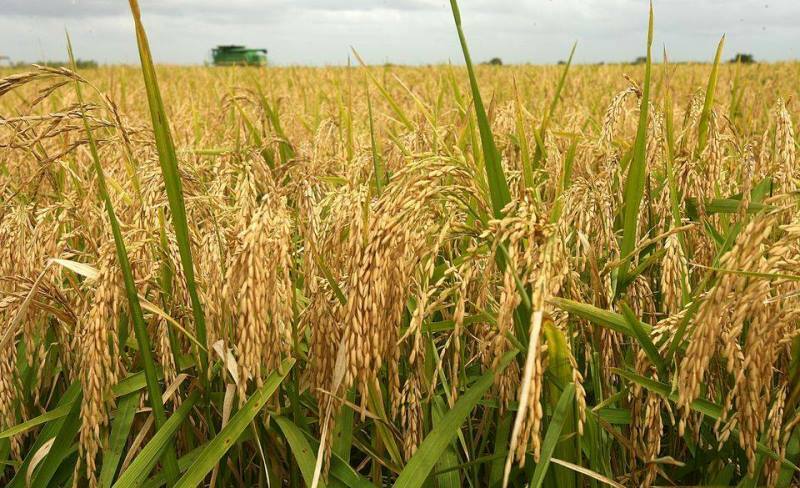 Of the 28,000 hectares of land, paddy plantation is done in 21,000 hectares of land, the Centre said. However, some part of the field is still barren as the farmers have to rely on rains for lack of irrigation supply.